The author of Student-Centered Coaching at the Secondary Level (Corwin Press, 2013), Student-Centered Coaching: A Guide for K-8 Coaches and Principals (Corwin Press, 2010), and Learning Along The Way: Professional Development by and for Teachers (Stenhouse, 2003), Diane holds a longstanding interest in how adult learning translates to learning in the classroom. Diane holds a Bachelor’s Degree from the University of Denver and a Master’s in Bilingual and Multicultural Education from the University of Colorado, Boulder. Stephen Ventura is the founder and a Distinguished Professional Development Consultant for Advanced Collaborative Solutions. He is a highly motivational and knowledgeable speaker who approaches high stakes professional development armed with practical, research-based strategies. Steve is a former elementary, middle, and high school teacher. His administrative experiences encompass those of assistant principal, principal, director, and superintendent. With expertise in presenting leadership development, formative assessment and evaluation, curriculum instruction and design, Achievement TeamsTM, and grading policies/practices, Steve takes the mystery out of determining those most urgent needs of schools and districts. His work is embedded in contemporary research focused on disciplined collaboration, goal setting, and organizational improvement, all throughout the lens of clearly identified success criteria. Steve is a certified trainer for Visible Learning, Common Formative Assessments, and Student Voice. In addition to his professional development work with teachers and administrators, Steve is also a frequent speaker at state and national conferences, and has contributed to several books focused on teaching, learning, and leadership. Titles include Standards and Assessment: The Core of Quality Instruction (2011) and Engaged Instruction: Thriving Classrooms in the Age of the Common Core (2014). Steve obtained a Bachelor's of Science in Physical Education and Special Education and also earned a Master's in Educational Management. He resides in the small community of Templeton, California. He enjoys wakeboarding, racquetball, and reading. Joy Casey grew up in the Denver metro area and attended the University of Denver where she earned her bachelor's degree in International Business. Shortly after graduation she realized that her passion was somewhere else… teaching children. She quickly enrolled back at the University of Denver in their combined licensure and masters in education program. Joy landed her first job in education in School District 27J in Brighton Colorado as a middle school math teacher. Since then she has taken on the role of an instructional coach with a focus on increasing student achievement in math classrooms across the district. As an instructional coach, Joy has ran numerous coaching cycles based on teacher goals and student evidence, she has developed and ran learning lab cohorts at the building and district level, and she has lead professional development centered around best practices. In her free time, Joy enjoys spending time with her husband and two Great Danes, and fulfilling her "travel bug" itch by glamping around Colorado and taking trips around the world. 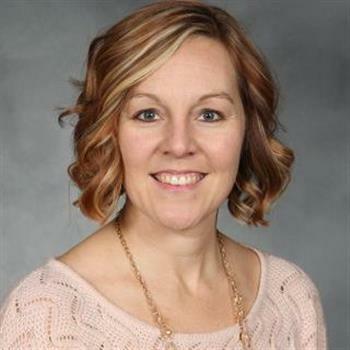 Amanda Brueggeman is currently living her dreams of coaching at Wentzville School District and working towards completion of her Doctorate in Teacher Leadership the Spring of 2018. She grew up on a farm in Southeast Missouri and then worked her way to the suburbs of St. Louis, MO, where she taught in elementary classrooms at Valley Park and Wentzville for ten years prior to being a coach. Her educational passions include literacy, collective efficacy and supporting mentors. In her free time, she enjoys spending time with her husband and traveling to see family. 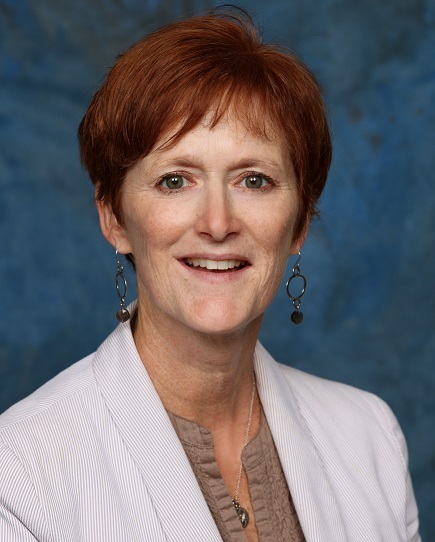 Karen Flories is currently the Executive Director of 6-12 Educational Services for Valley View School District 365U, in Romeoville/Bolingbrook, Illinois that serves 18,000 students. Her focus has been on helping guide teachers adjust their classroom practices to address student needs related to the importance of text complexity, implement a sound assessment design system, and effectively analyze data to drive changes in teaching approaches. These shifts have had a positive impact on reading performance at the 6-12 level, with consistent growth seen for the past four years. Ann Mausbach, co-author of Leading Student-Centered Coaching (Corwin, forthcoming), author of School Leadership through the Seasons: A Guide to Staying Focused and Getting Results All Year (Routledge Eye on Education, 2016) and Align the Design: A Blueprint for School Improvement (ASCD, 2008) has been an educator for over 30 years. Ann’s belief that the greatest investment a leader can make is in people not programs has focused her work on supporting principals and teacher leaders with the tools they need to align purpose with action. 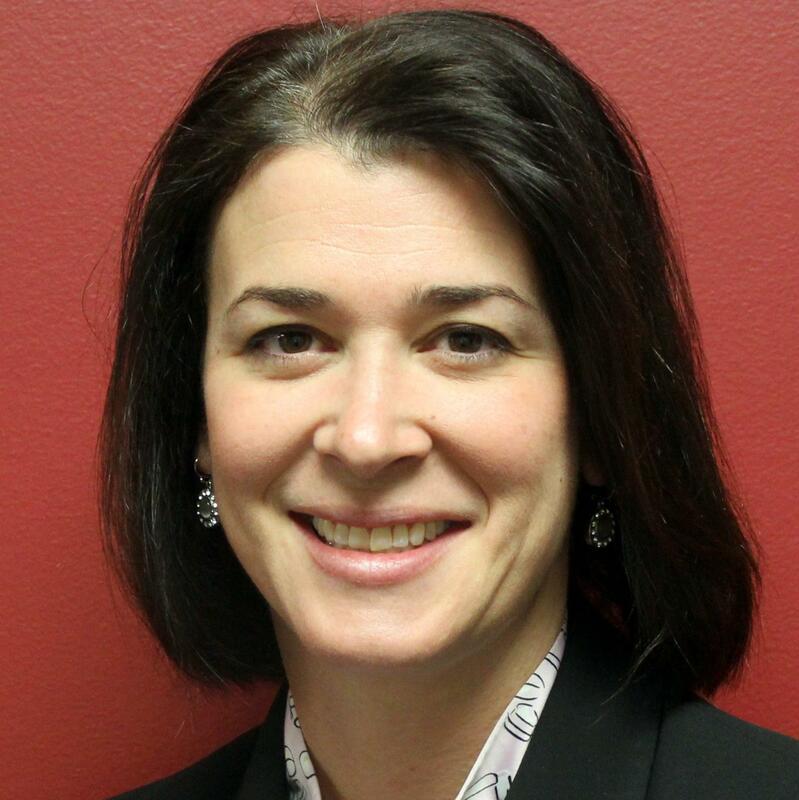 Her administrative experience includes serving as a Coordinator of Staff Development, Director of Curriculum, Director of Elementary Education and an Assistant Superintendent for Curriculum and Instruction. She currently works as an Assistant Professor for Educational Leadership at Creighton University in Omaha, NE. Kellee Iverson, Ed.S, started her career in education in Dekalb County School District where she taught in Title I elementary classrooms as special education inclusion teacher and serving in various leadership roles. 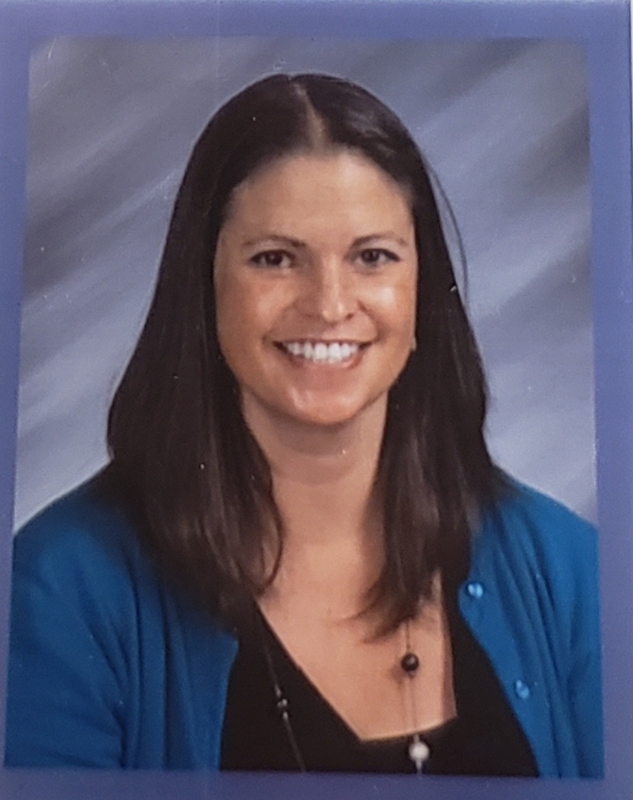 She later transitioned to secondary education working in middle schools as a Personalized Learning Coach, Personalized Learning Facilitator and currently Student Support Facilitator. As a coach, Kellee has lead district and school based professional development with a focus on best instructional practices and coaching cycles. Kellee’s passion is centered on goal setting, student, and teacher growth. In her free time, Kellee enjoys spending quality time with her husband and three children. 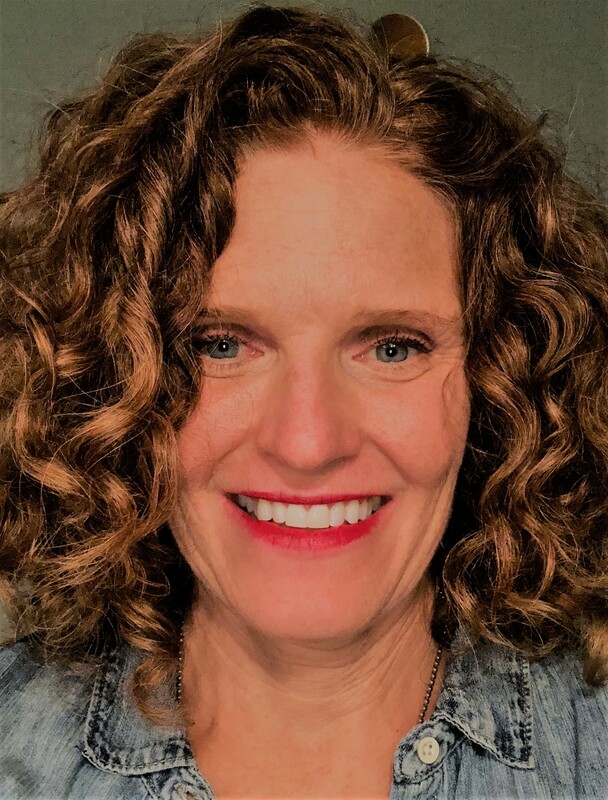 Amy Clements is an instructional coach in Madison Wisconsin, where she has taught in the school district for nearly 20 years. Amy has acquired years of experience in student-centered classrooms as well as a systems lens, as she just completed seven years working in her district's central office. At all levels of the organization, K-12. Amy believes wholeheartedly that every child can achieve high levels of learning, and appreciates the creative process of instructional planning, which she believes is the key to providing high quality instruction. 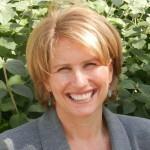 Brooke O’Drobinak, M.A., has been in secondary education for over 25 years. 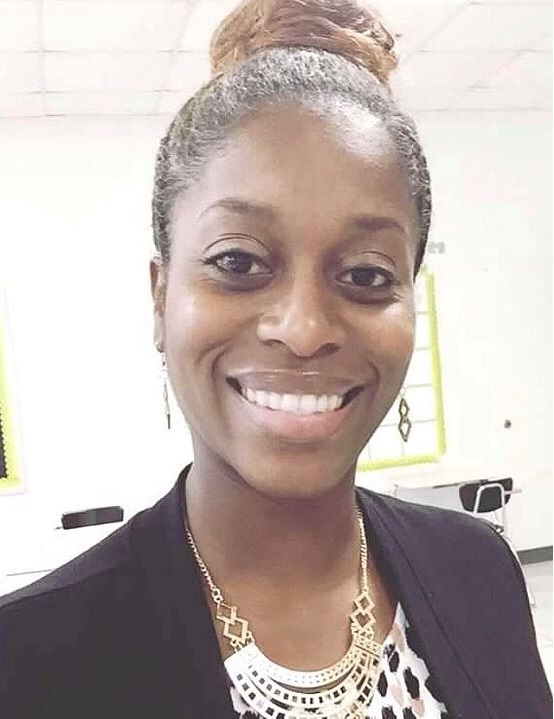 Most recent, she has served in school administration, as Director of Curriculum and Instruction and Assistant Principal, for the past 13 years at a high functioning, inner city high school. Prior, she has been a classroom teacher, district staff developer, university educator (DU and Regis University), senior state department consultant and school design consultant. 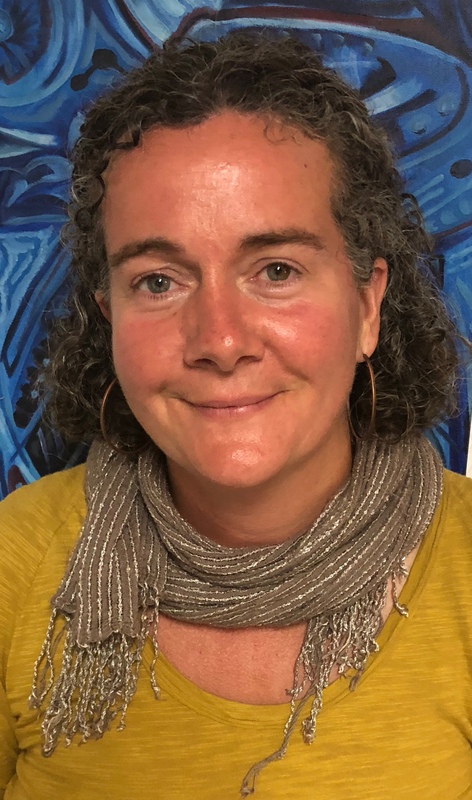 Her work continues to focus on issues pertinent to successful secondary schools, including strong school culture, instructional coaching, student literacy, cultural relevance, effective assessment instructional and curricular practices and professional learning. Her work is founded on the belief that students and relationships are at the heart of school communities, and that student safety, ownership and care are of utmost concern. Furthermore, creating the conditions under which adults in school communities can focus on students--both as scholars and people--is essential to the task of school leadership. Karen Taylor has been in education for over 30 years, the majority spent as a classroom teacher or instructional coach for school districts in Texas and Arkansas. 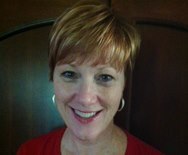 Karen served 6 years as a developer for professional learning designed for instructional coaches at the Arkansas Department of Education. While there, she trained and supported state specialists who deliver instructional coaching training. During her tenure, Karen also traveled as a consultant sharing her expertise in the area of 6+1 Traits of Writing and coaching within school districts and regional education cooperatives. She served an additional four years as a regional literacy and dyslexia specialist for Dawson Education Cooperative supporting schools in building capacity to improve instruction and student achievement. Karen cherishes opportunities to learn and work alongside educators on the journey to create lifelong learners. Karen holds undergraduate degrees in Elementary and Learning Disabilities Education as well as a MA in Mildly Handicapped Education from the University of Central Arkansas in Conway. She later accomplished post-graduate work for certification as a reading specialist from the University of Arkansas in Little Rock.